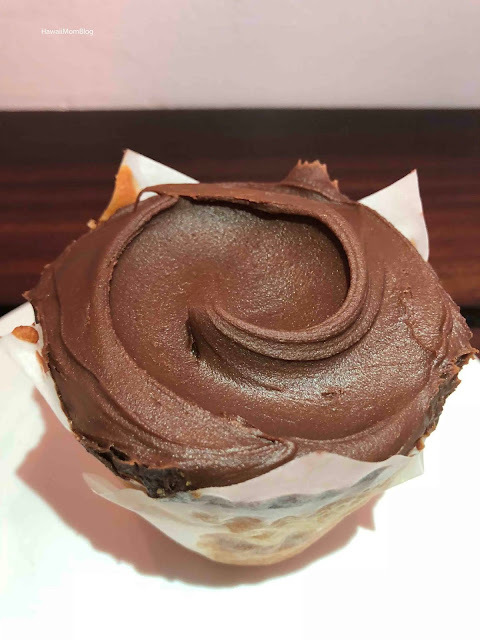 A friend of mine had mentioned that if we make a visit to Georgetown, we need to check out two popular cupcake spots, one of which is Baked & Wired. 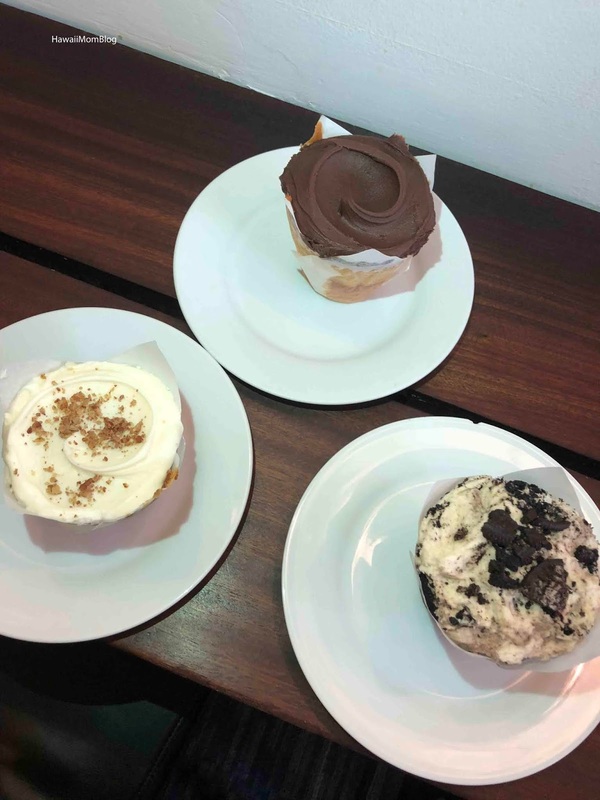 They offer a delectable lineup of sweet eats, including brownies, cookies, and cakes, but we were there for the cupcakes, or rather - cakecups, as these treats are bigger than typical cupcakes. 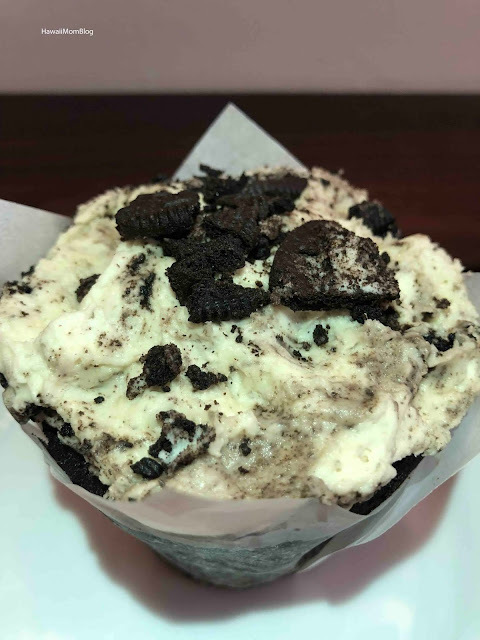 The OREO cakecup is vegan (made with soy milk and rice flour). 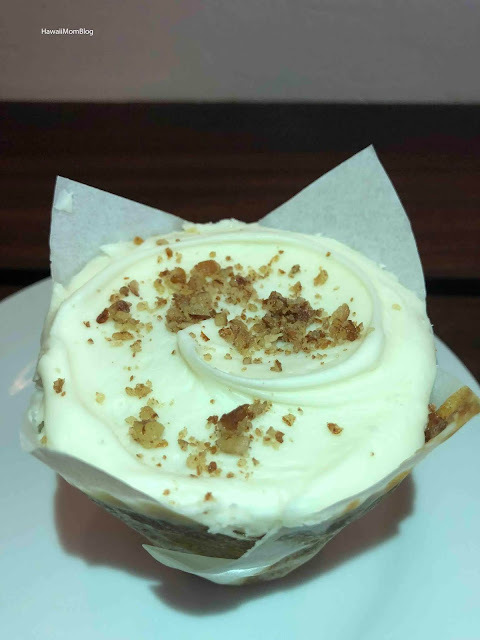 The Carrot Cake was topped with a cream cheese frosting and pecans. I really liked the Vanilla Satin. This classic vanilla + chocolate combo was just delicious. Our timing was perfect when we arrived - no wait, but the line quickly extended past the door by the time we finished our cakecups. Baked & Wired is a cute spot that will easily satisfy any sweet tooth!